I have long hair but I’m envious of those LONG full ponytails! Mine just doesn’t look like that! So thanks to Pinterest I’ve figured out how to fake it! Make a half pony, then put a second pony under it! Brilliant!! 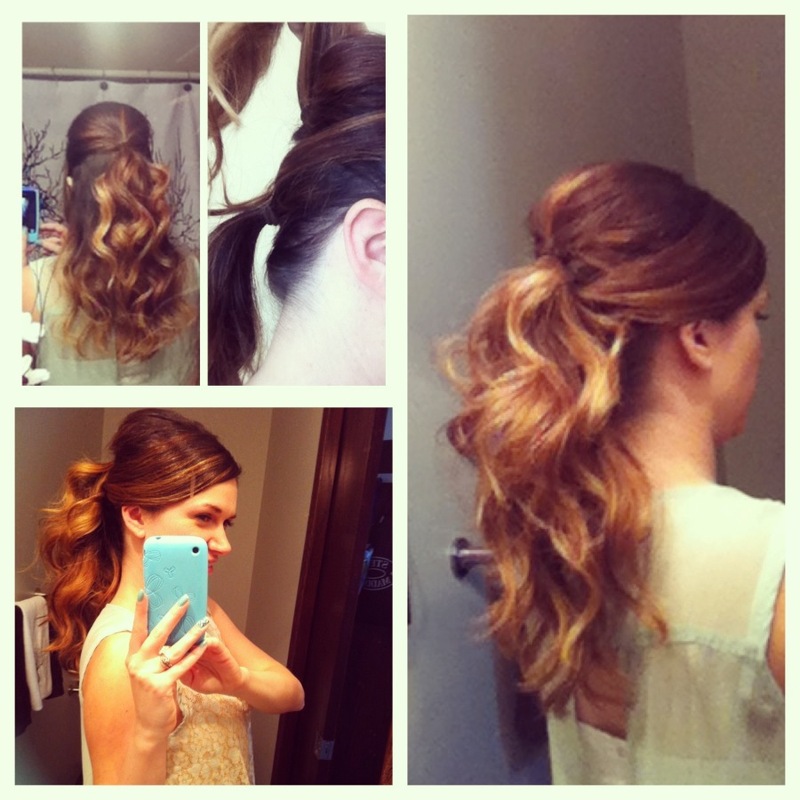 What do you think of this cute, & simple ponytail trick!?! I can’t wait to try it!! Thanks Hair by Heer~ for another brilliant tip~!